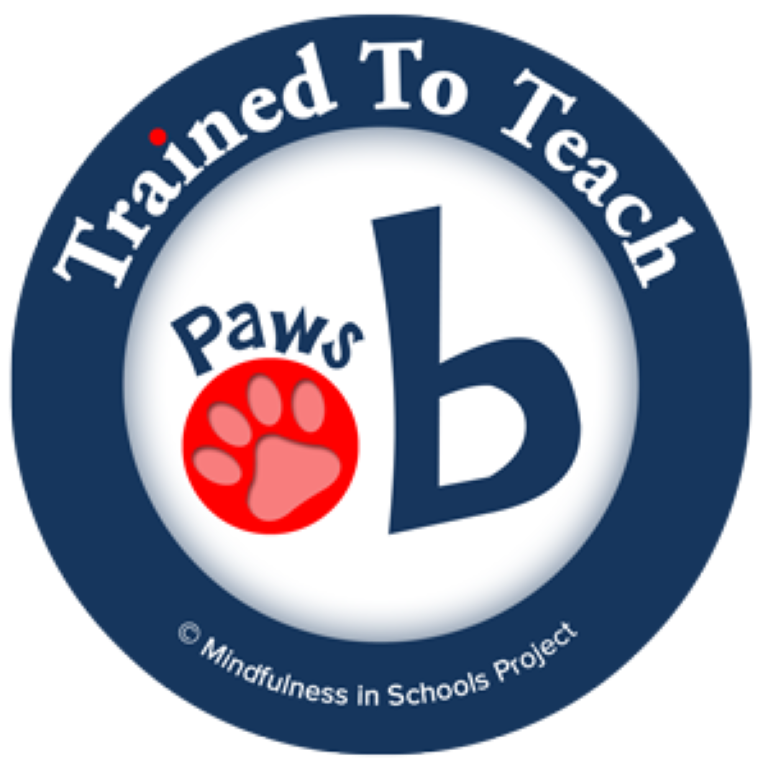 If you would like to bring mindfulness to pupils, parents or staff, you can use the website map to engage an independent .b or Paws b mindfulness teacher to deliver a taster session, the .b or Paws b curriculum. All of the teachers successfully completed a .b or Paws training course and now operate as independent practitioners. It is your responsibility to ensure they are the right teacher for you and have the necessary insurance and safeguarding training to meet your needs. As a guide the Paws b curriculum is suitable from Second Class upwards but remember it is a good idea to introduce mindfulness even earlier. 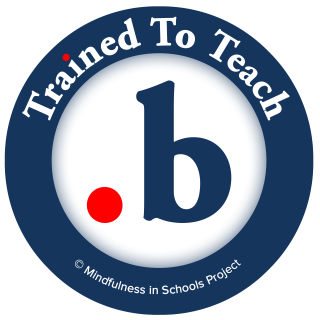 The .b (pronounced dot b; for stop and breathe) can be taught to Sixth Class and is very suitable for Post Primary classes.